Yamahas are known for being one of the best jet ski manufacturers in the world, so you really don’t expect anything less than high-quality products from these guys. 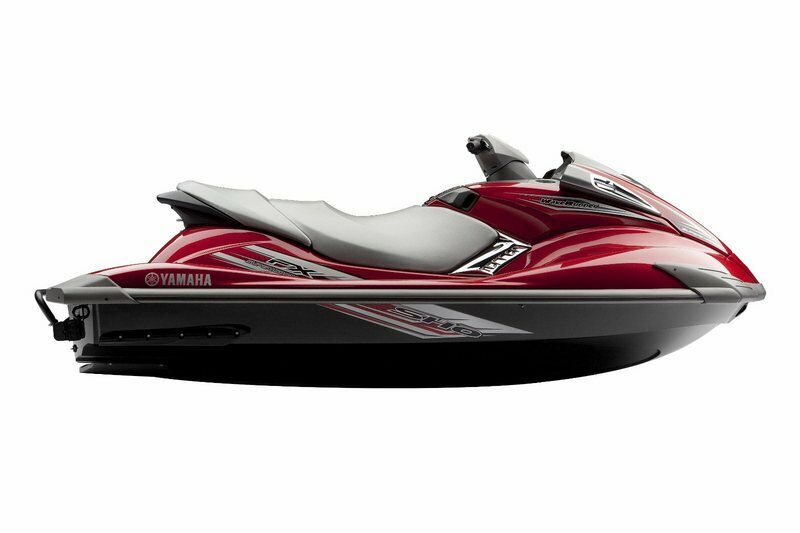 The Yamaha FX SHO sits on the market’s luxury class, and true to form, it’s front and center, and considered as the holy grail of Yamaha jet skis. With an energetic powerplant and newly redesigned hull, the FX SHO offers an unrivaled mix of extreme performance and luxury, one that is raising the bar even higher in the luxury performance class of jet skis all over the world. 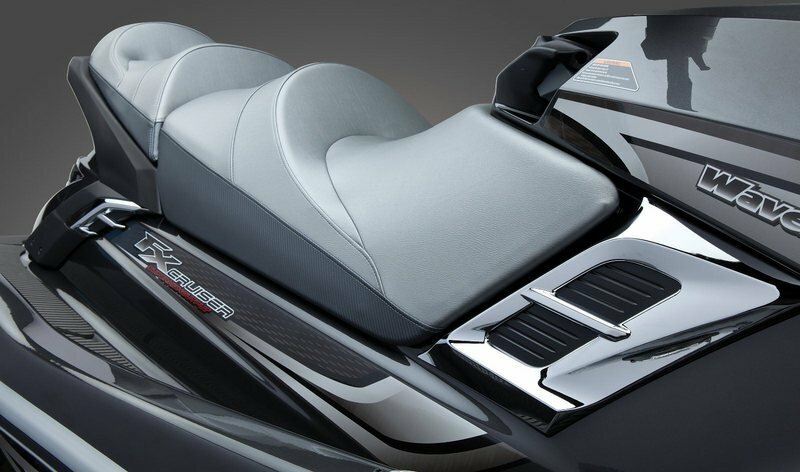 Though the overall design of the FX SHO hasn’t changed a whole lot in the last three years, the jet ski still comes packed with plenty of features, highlighted by a NanoXcel High-Compression Molded Compound that’s considered as the only nanotechnology-engineered body compound on the market. The FX SHO also has a comfortable three-person seat, an adjustable steering and trim control, an integrated beverage holder and glovebox, a retractable reboarding ladder, an all-new fast access stern storage, and a multifunction instrumentation that includes the industry’s only fuel flow meter. But more than the technologically advanced design of the FX SHO, this jet ski is also powered by a monster 1,812cc four-stroke four cylinder supercharged Yamaha marine engine that delivers even thrust through all the rpm ranges. The engine also comes with plenty of different features, including Cruise Assist, an exclusive feature that reduces throttle fatigue and improves towing capability. The FX SHO also has a No Wake Mode, which sets the engine to optimum no wake speed, and a remote transmitter security system and Low RPM Mode, a system that drastically reduces the jet skis fuel consumption by up to 26%. Find out more about the Yamaha FX SHO after the jump. Best-selling luxury performance model in the industry (FX Cruiser SHO). engine, the largest displacement engine in the industry. Cruiser seat for maximum comfort on the FX Cruiser HO and FX Cruiser SHO. The first models in the industry to feature No Wake Mode and Cruise Assist™. 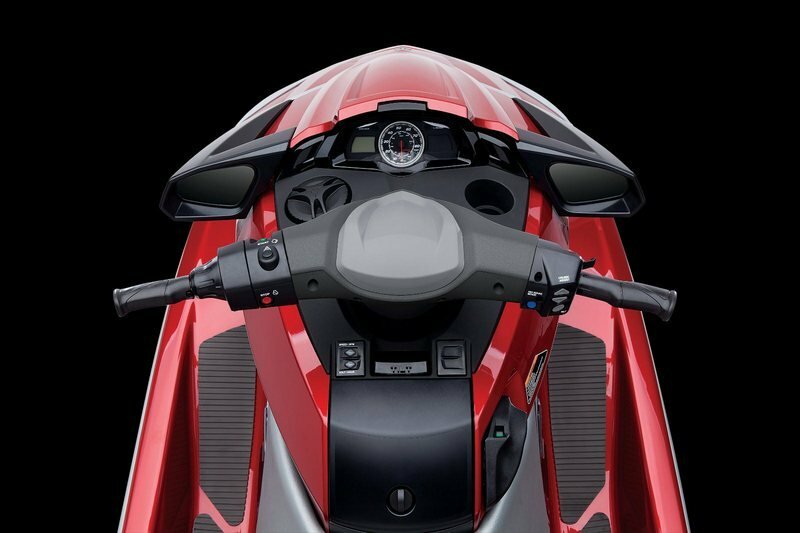 The SHO Series is the most award winning personal watercraft in history. Multifunction instrumentation featuring the industry’s only fuel flow meter. craft just the way they want it. Integrated beverage holder and glovebox. Convenient retractable reboarding ladder makes it easy to climb back on the WaveRunner after a quick swim. towing capability, and can extend the range of touring. especially convenient for marinas and long no wake zones. can reduce fuel consumption by up to 26%. All of the FX Series models are optimized to operate using Regular Unleaded Fuel. I’ve never seen such well-designed jet ski in my life. All of them seem to be the same. But this WaveRunner is different. This one is really cool! I wonder how much this one cost?